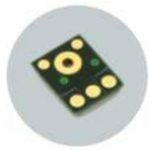 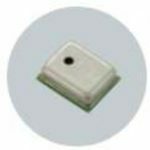 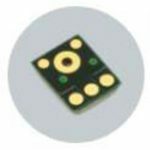 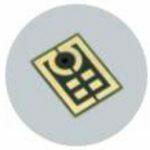 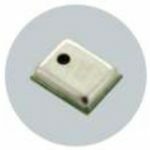 The SPM04C and SPM06C are the world’s first and only piezoelectric MEMS microphone. 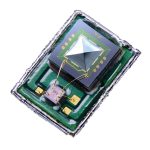 It’s the most reliable high SNR MEMS microphone for smartphones, wearables and IoT devices. 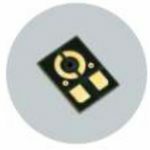 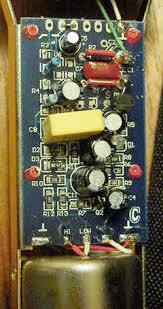 It’s also a drop-in replacement for capacitive MEMS microphones. 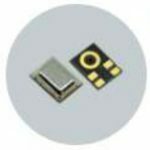 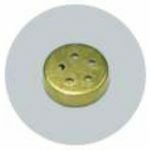 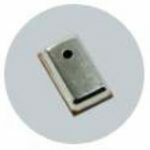 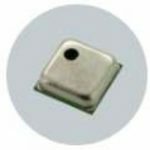 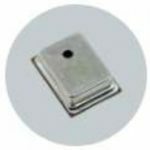 As they are first and only piezoelectric MEMS microphone, the SPM04C and SPM06C are inherently waterproof, dustproof, shockproof and particle-resistant — making in the most reliable consumer-grade microphone in the industry. 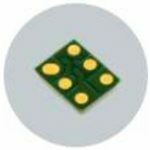 They also feature a high signal-to-noise ratio (SNR) and low noise, delivering the best acoustic performance possible for all your applications.